It's National Hot & Spicy Day! 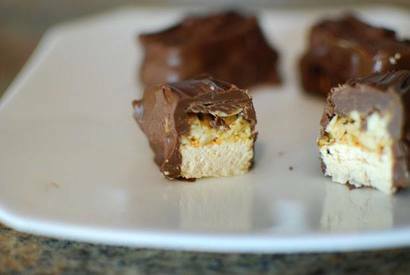 The fun of making candy bars, is you get to play around with the flavors and make something a bit more interesting than your standard convenient store bars. These guys have a caramel nougat with salty peanuts and a dash of sriracha hot sauce, just to keep ’em guessing!